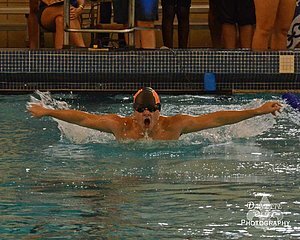 I enjoy taking swim pictures for the parents and the swimmers. I started taking swim pictures when my daughter started swimming 3 years ago and have been doing it ever since. I take pictures for the parents at the La. Short Course State Meet for the last 3 years.